Shipping containers are an extraordinary building material and have grown in popularity recently. They make an ideal structure for homes, office, shops and classrooms to name a few but there are many dos and don’ts you must follow when working with them. Have a read through these mistakes to avoid when working with them yourself. As with many projects, many people start work before doing enough research. Make sure you have thoroughly planned which materials you need, what you intend to do and which workmen will you need. Do your research beforehand and talk to local and state authorities to ensure that your container conversion whether it be home, office,shop etc, is compliant when it’s at the planning stage, not when you are halfway through construction. You need to ensure you have the best qualify and correct type of shipping containers as this is the base and main structure of your new build.There are many types of shipping containers. They are usually categorized by height. No matter where you intent to construct and convert your container , there will always be rates and regulations. It is vital that you speak to the local council and ensure you follow all the procedures in place, in order to avoid any larger problems and issues later.It certainly is not fun when you had just put your all into a project only to be told to take it down because it fails to meet the building code in your area. This is one of the first things you need to do after deciding to utilize a shipping container and before you actually buy the container to convert it. 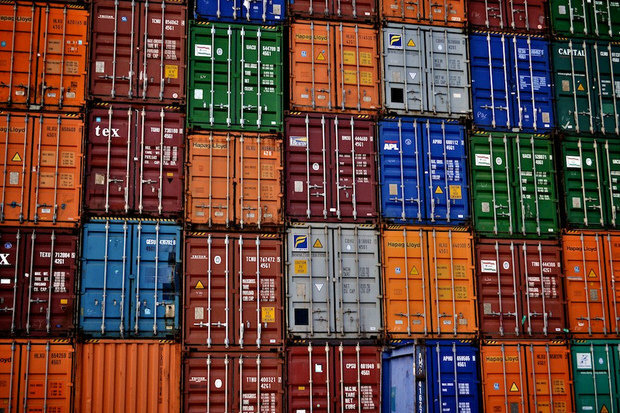 Shipping containers are designed to be strong – strong enough that they can hold tons of products and be stacked up to nine high when stacked vertically. They aren’t, however, initially designed to be cut and rejoined at odd angles. This means that while they are versatile building blocks for any manner of building projects, all doors, windows and other container modifications will have to be strengthened adequately to ensure that they are structurally sound. Ensure that they are welded properly and all cutouts have been approved by a structural engineer so that your new shipping container building is safe and will last the test of time. Used shipping containers have the same function as the new ones, except that they have a bit more wear and tear on them. Purchasing used containers without seeing them first may just be the biggest mistake one can make. When buying used products, you need to take into account the number of changes or repairs needed to make it functional and whether that can work for the kind of conversion that you want. Failure to identify this can leave you disappointed. Working with second-hand shipping containers is different than working with traditional building materials. First of all, you will be welding rather than nailing most of your building together and dealing with rectangular load bearing surfaces which are strongest at the corners. Converting a container to a home, office, classrooms and even laboratories can be an easy and affordable process, it also comes with its own set of challenges. In order to convert a perfect container, it’s vital that you do your research so that you can avoid common mistakes and enjoy your new space without any added stress.